Much to his mother’s dismay, Timmy Timberjamb refused to close drawers and doors. He simply couldn’t be bothered with such trivial nuisances. He always had an excuse of course. Sometimes he was in too much of a hurry. Or sometimes, he determined, it was simply easier not to. You see, he’d only be needing to open them again soon. So why bother in the first place? It would appear Timmy could not be reasoned with. Then one day Timmy Timberjamb’s mother had an idea that would change everything. 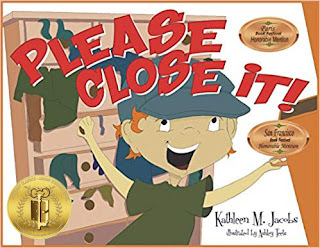 Please Close It! By Kathleen M. Jacobs is the clever tale of what can happen when mom gets pushed just a little bit too far. Whimsical illustrations by Ashley Teets are sure to incite a giggle or two as youngsters envision a stand-off in the Timberjamb household. Please Close It! 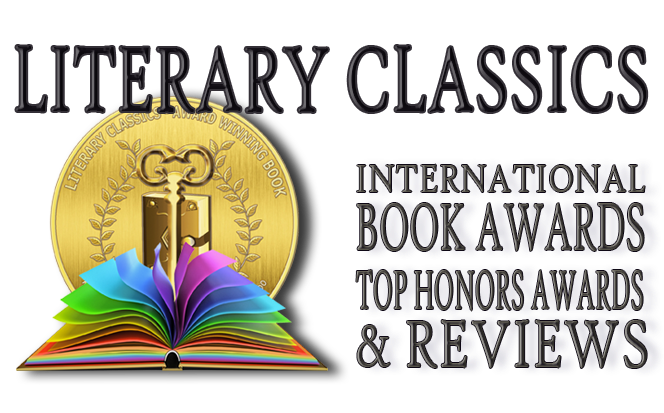 Is recommended for home and school libraries and has earned the Literary Classics Seal of Approval.